Skift Interview: Las Vegas is striving to increase its convention business further with new content platforms and a series of virtual reality videos. The Greater Springfield Convention and Visitors Bureau wants to establish a youth sports complex and target amateur athletics to increase tourism. 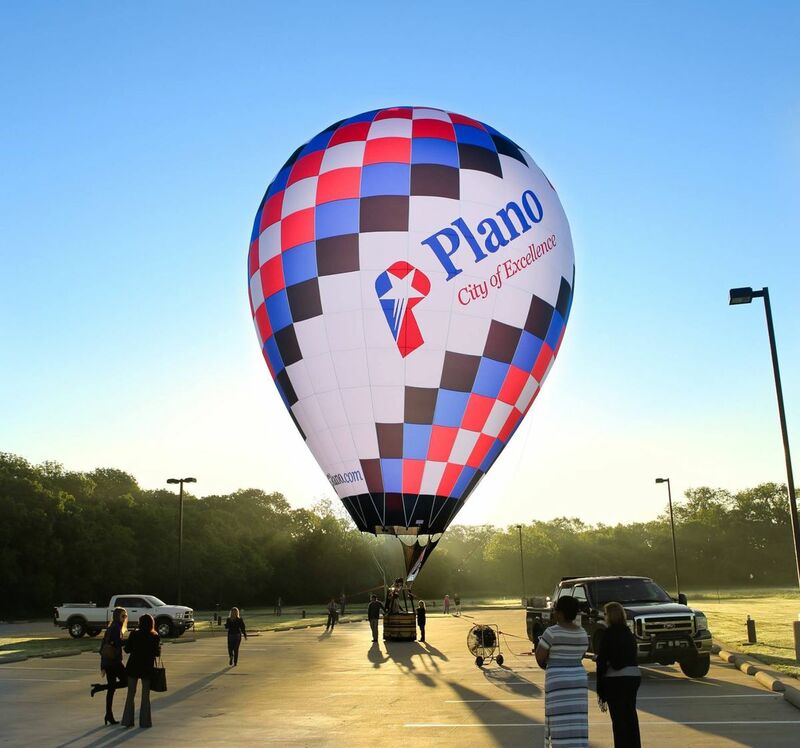 Plano officials unveiled the city’s new hot air balloon. 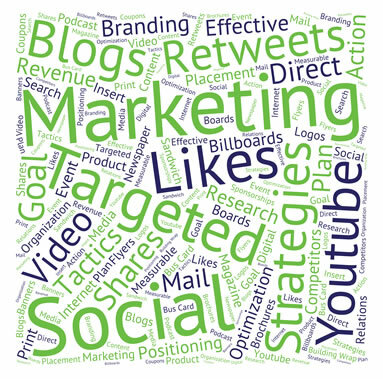 They hope the sleek new marketing tool will help bring more people to the city.